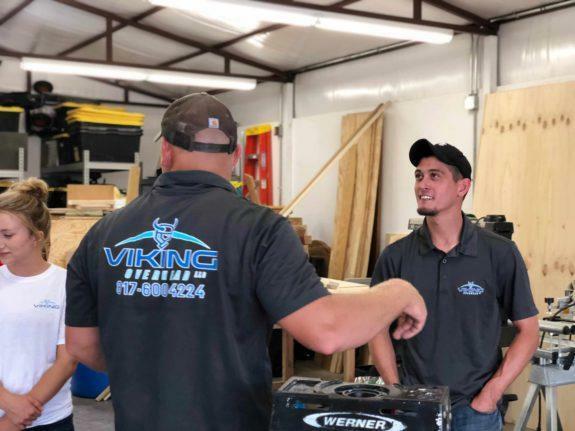 If you’re looking for first-class Garage Door Repair in Colleyville, make Viking Overhead your first choice, because we have worked hard to be the best choice. As a veteran-owned company, we understand what it means to serve customers courteously, fairly and professionally. From the moment you pick up the phone to call us or stop in to see us, you will be treated like one of the family. When it comes to repair, we know there are quite a few people who believe they can repair their own garage doors. We think it’s admirable. After all, few things rival the satisfaction of getting a job done with your own two hands. For those reasons, our seasoned, well-trained professionals will perform your garage door repair with the utmost care. They will do the job correctly – and safely. 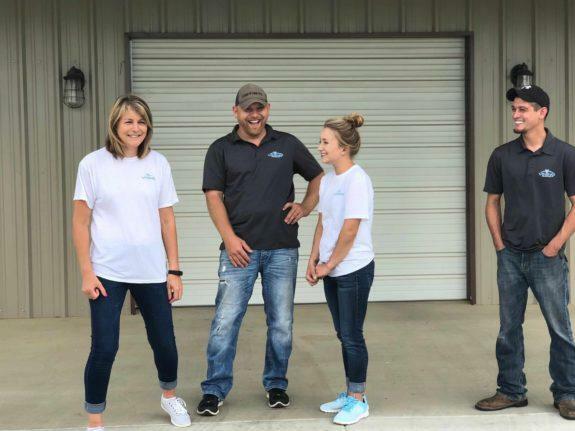 Add to this our unmatched customer service, and you have a winning combination that will lead, not simply to an excellent repair; it will lead to a new trusting friendship. 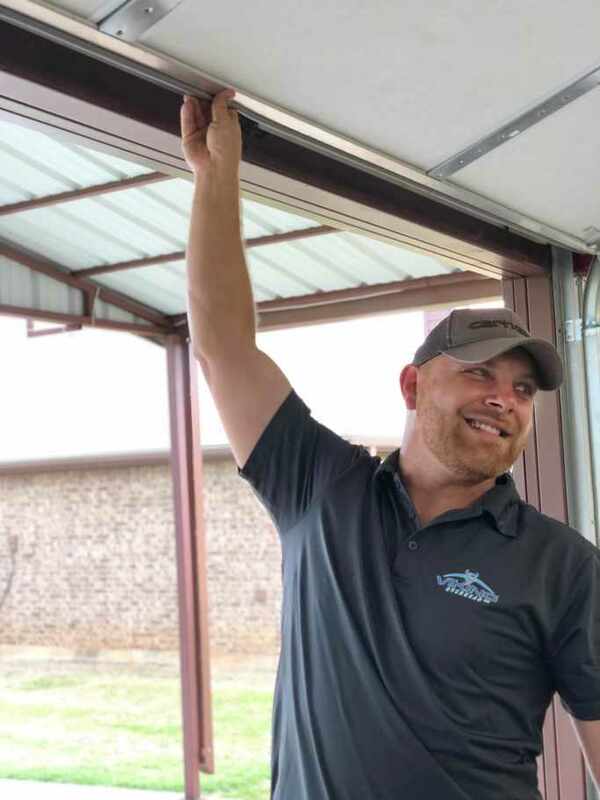 We at Viking Overhead are dedicated to providing excellent garage door repair to residential customers, apartment complexes and local businesses in the Colleyville and surrounding areas, 24 hours a day, 7 days a week, even in an emergency. So if you’re in Colleyville and your garage door is in need of repair, leave it to the best – Viking Overhead. Call us or stop in today! Count on Viking Overhead for your Garage Door Repair needs. We conduct business in a timely, convenient, and efficient manner. Our service is tailored to each individual customer. Our knowledgeable technicians will arrive with a fully stocked service truck and all tools necessary to complete the job. We also carry and install all major garage door brands: Liftmaster, Clopay, Amarr, CHI, and Doorlink. 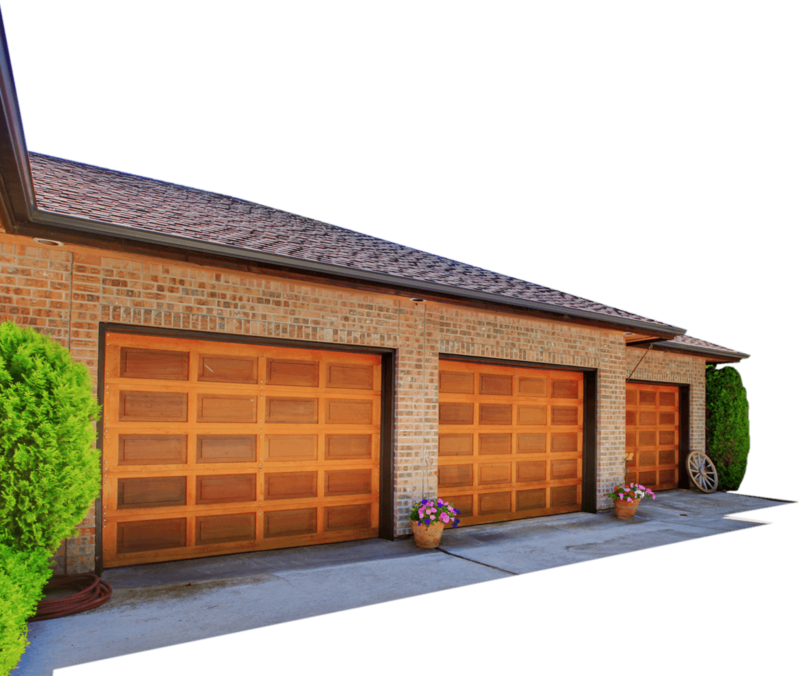 One of the most important aspects of garage door repair is the quality of parts we use. With so many types of parts on the market, our experienced team only selects the best manufactures for unmatched performance that will fit your budget. To us, quality matters. We carry tougher steel hinges, thicker garage door cables, steel ball bearing rollers, and enduring garage door springs. Garage door openers should be made to last and that’s why Liftmaster and Chamberlain openers are part of our inventory. But no matter the type of opener you may already have, we are ready to service and repair all brands of garage door openers as necessary. We provide each customer options unique to the service they require. We always guarantee a nice clean job every time. Our garage door repair technicians are trained to the highest standards in the industry. We follow a code that our company believes is vital for excellence. Viking Overhead also offers maintenance options for every customer. Routine maintenance keeps your garage doors safe and operational ensuring the safety and durability of repairs and installation. We Service All Of DFW and Surrounding Areas! Viking Overhead values your time and safety. Leave your garage door problems to us! We will make sure to give you the best value the very same day. Excellent emergency garage door service is paramount to Viking Overhead. The safety of your family, property, and your business count on it! For Emergency Garage Door Repair, call Viking Overhead at 817-600-4224. We are on-call 24/7. Thank you for choosing us!